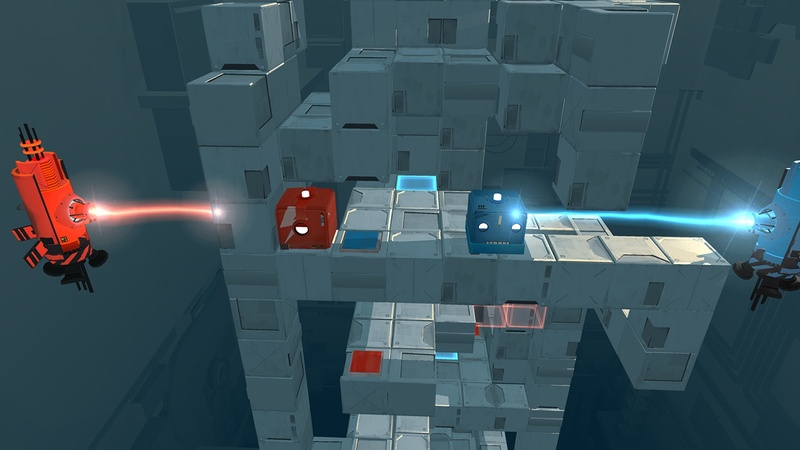 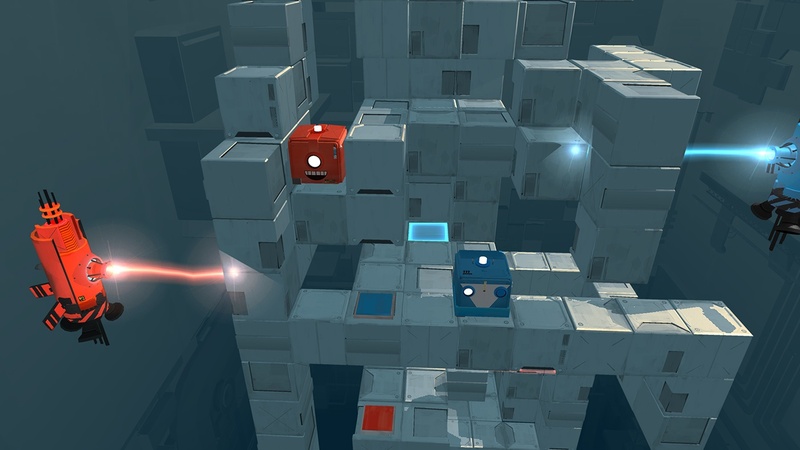 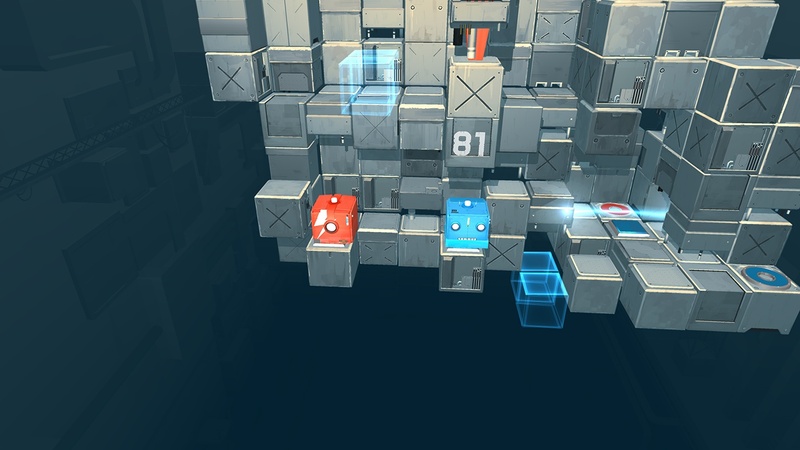 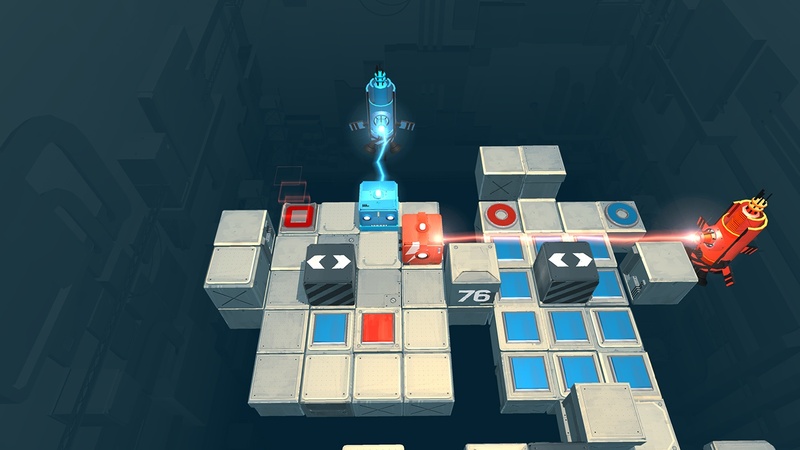 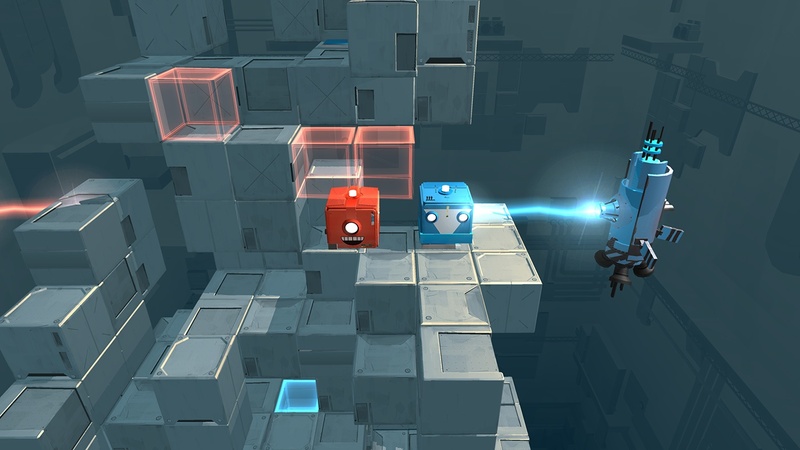 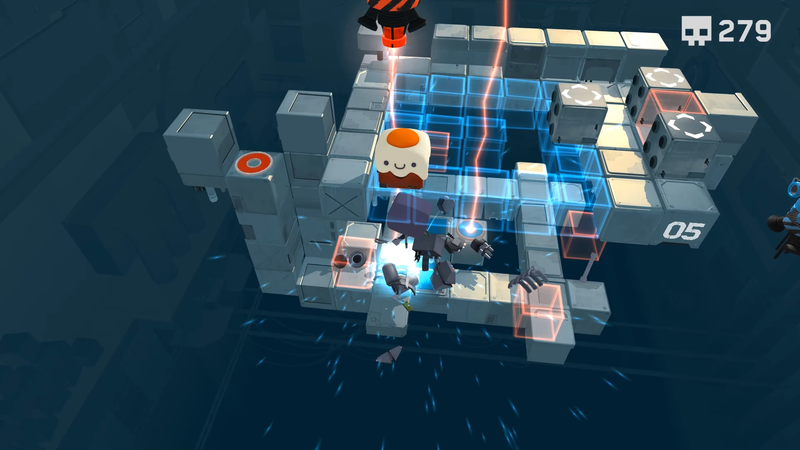 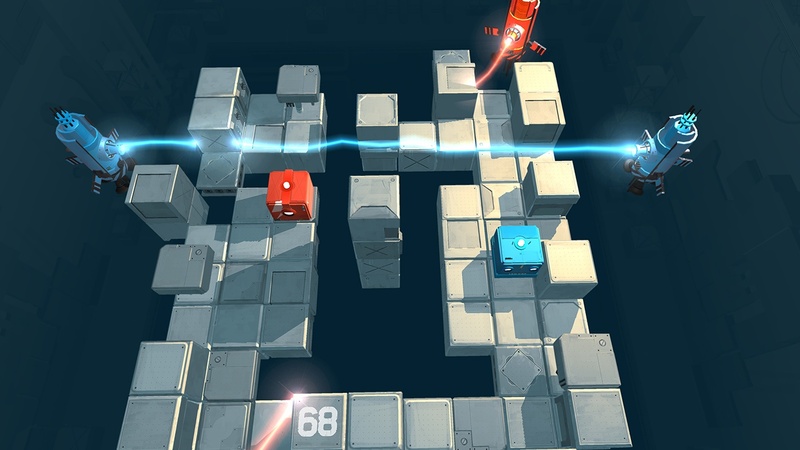 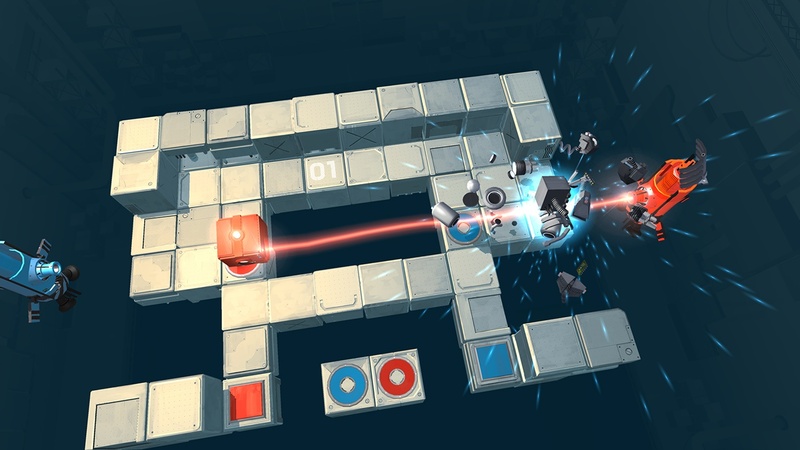 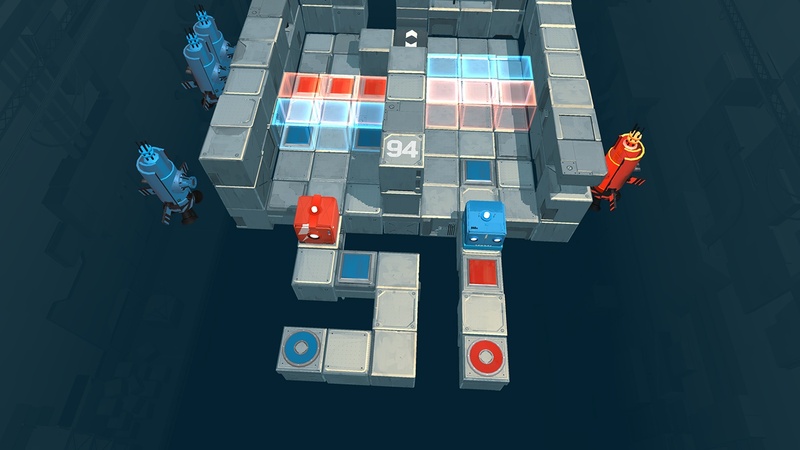 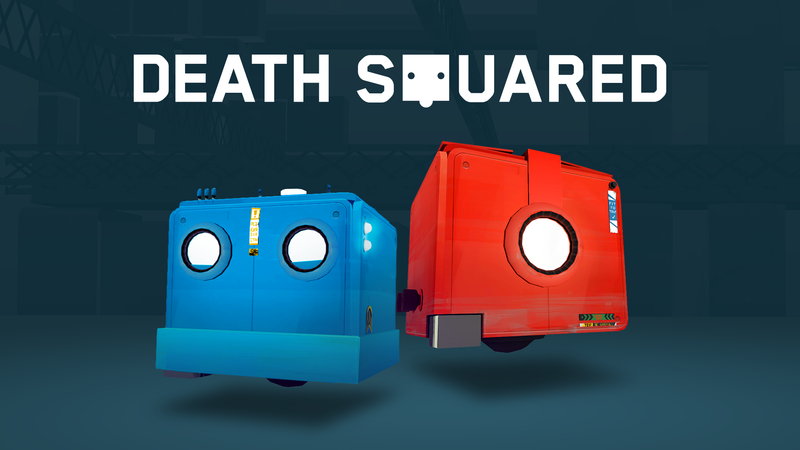 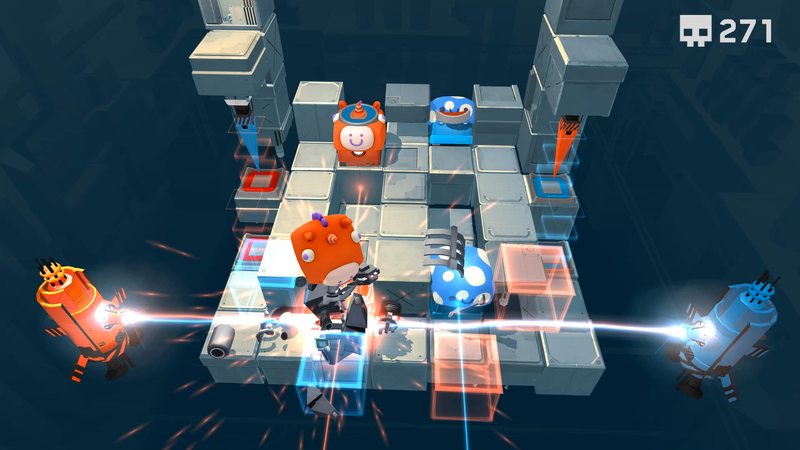 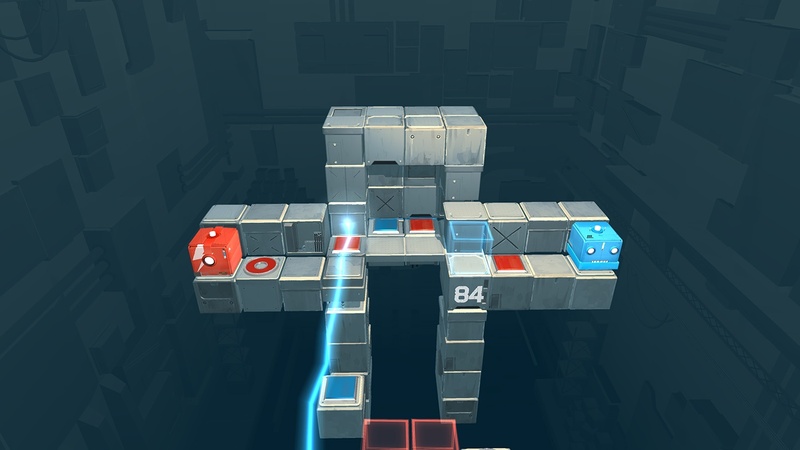 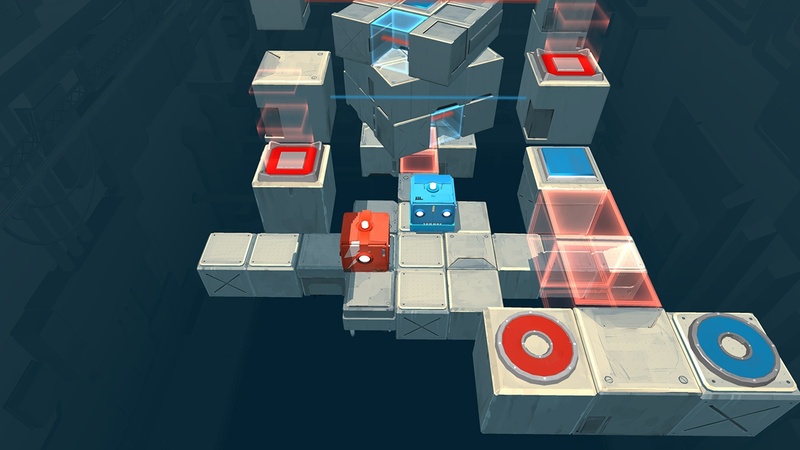 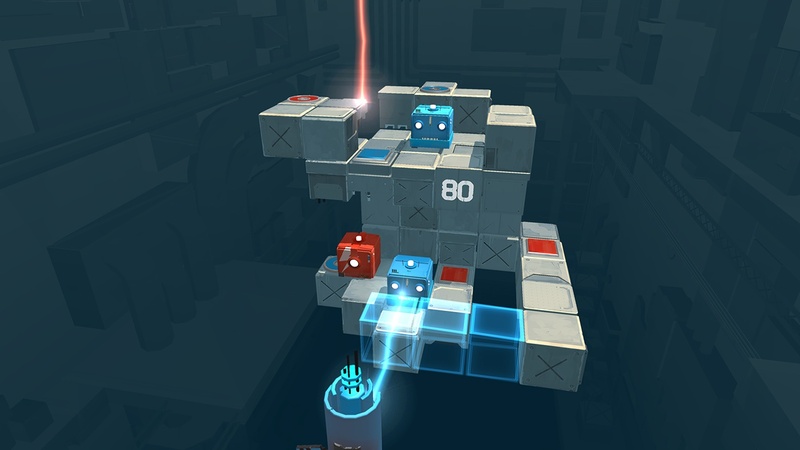 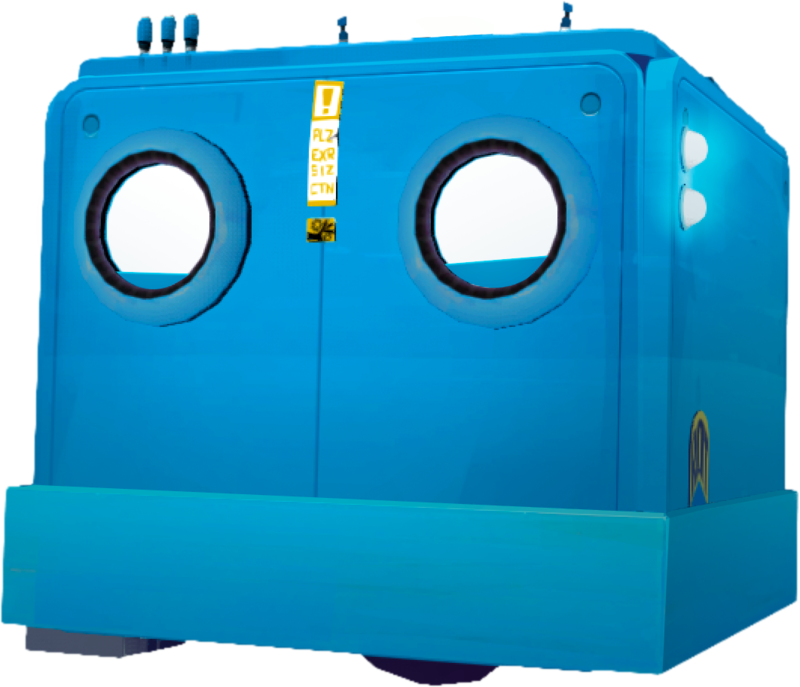 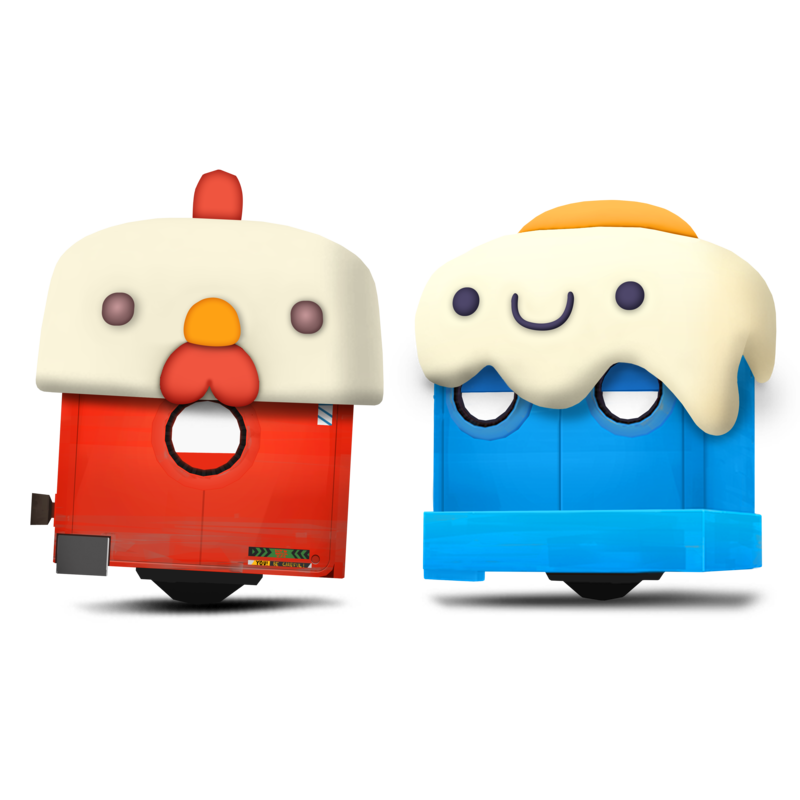 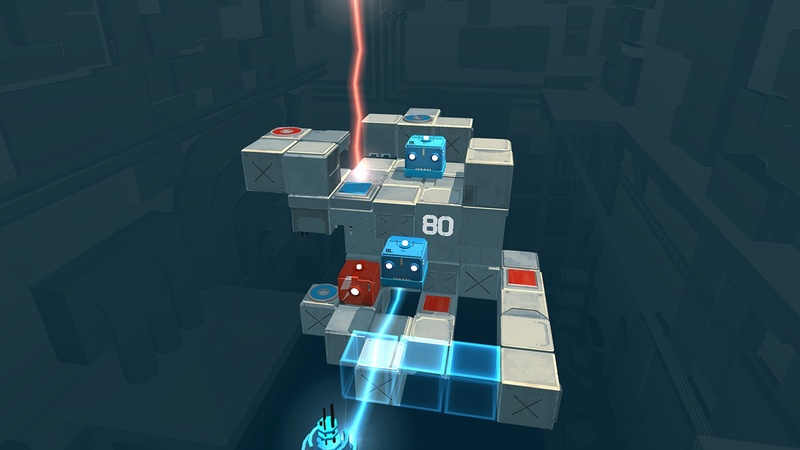 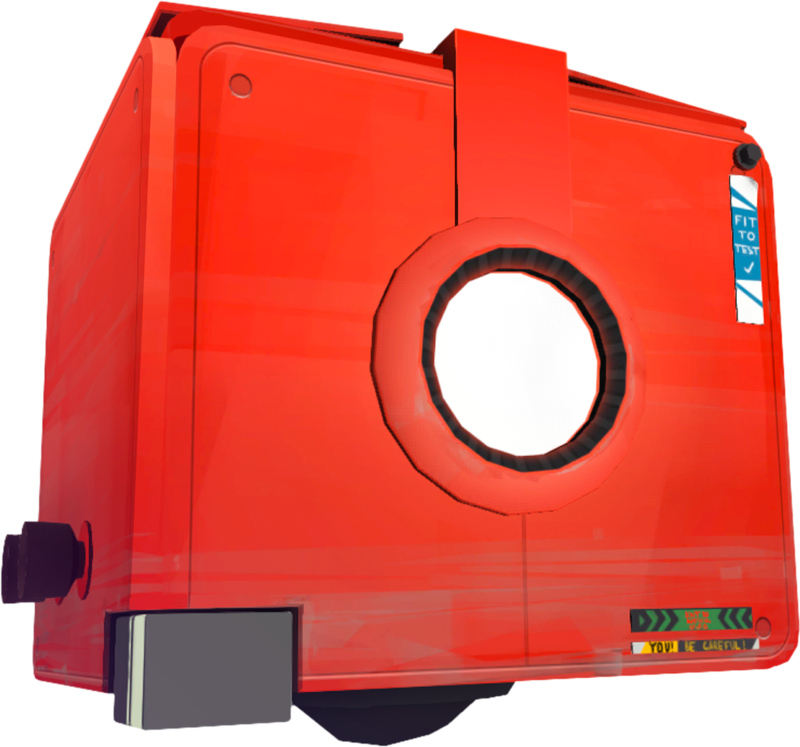 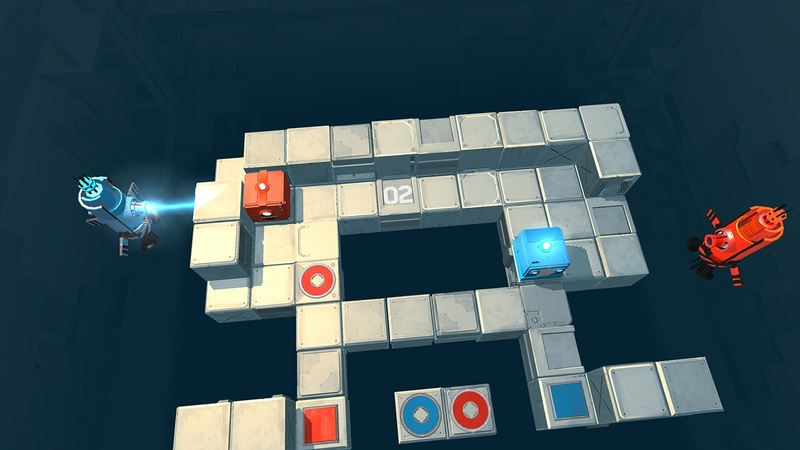 Death Squared is a puzzle game for 1 or 2 people about coordination, cooperation, and robot explosions. 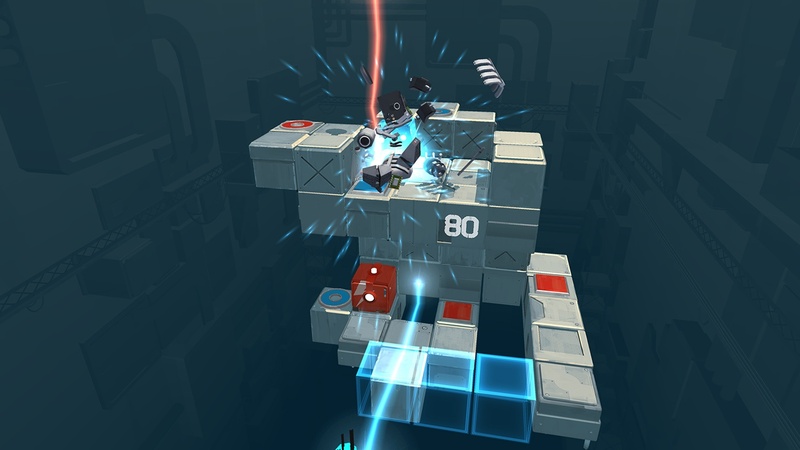 Best enjoyed in couch co-op with a friend enabling you to cover each other’s back or simply just trash talk them when they die unnecessarily. 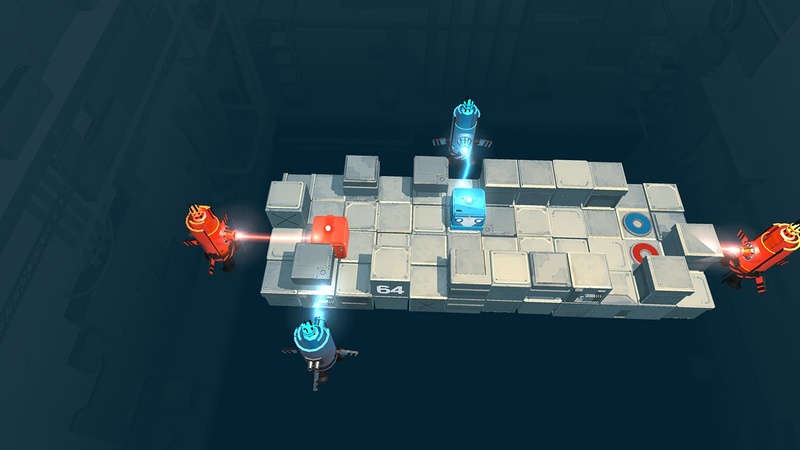 Play by yourself in "Lonely Co-op" mode if you can't find a co-op partner. 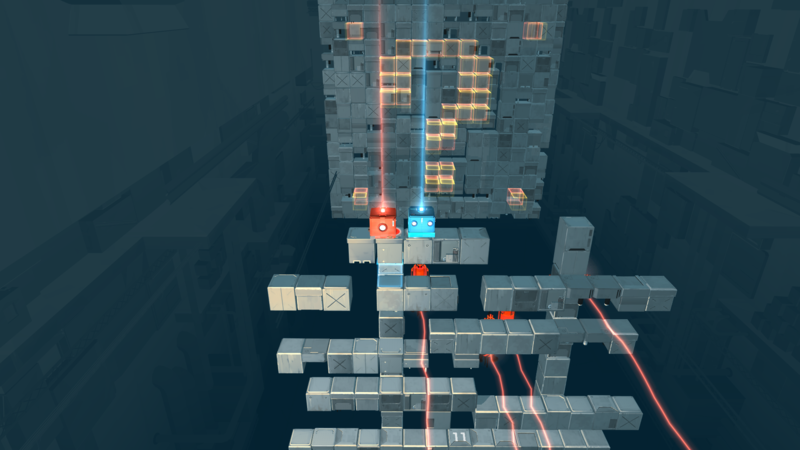 It's definitely a harder challenge, like patting your head and rubbing your belly at same time! 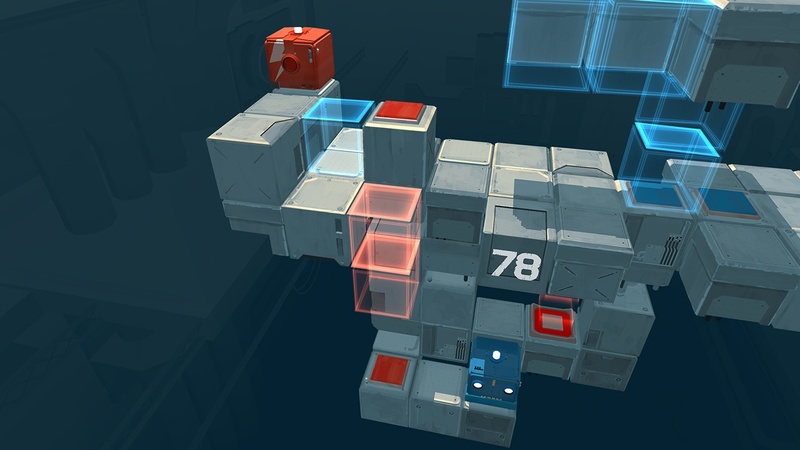 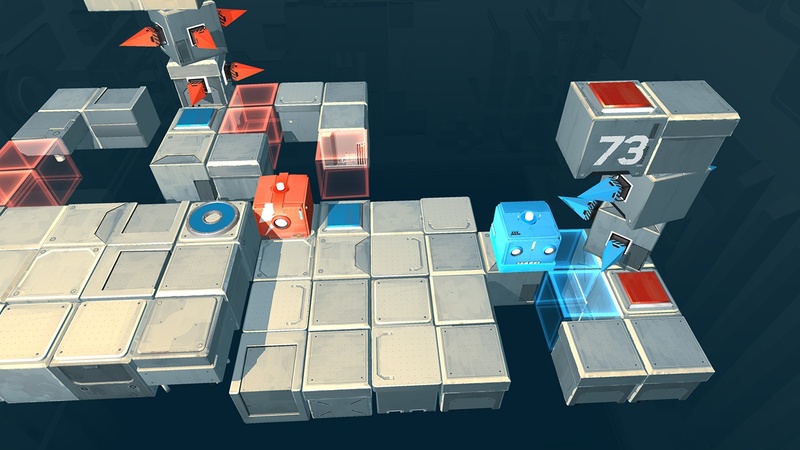 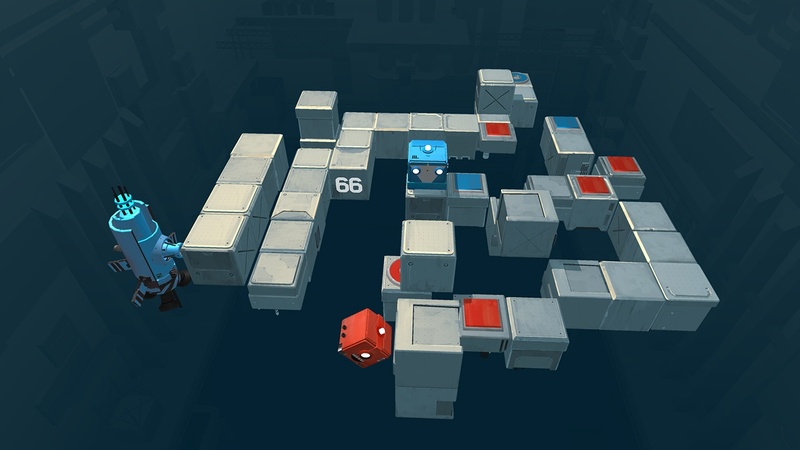 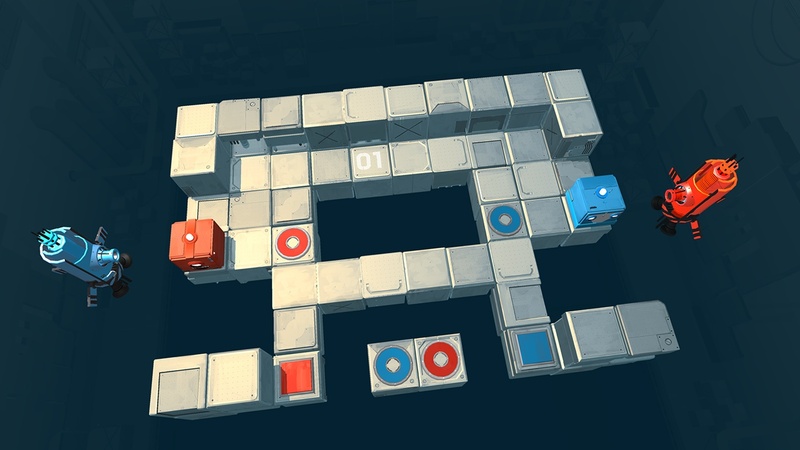 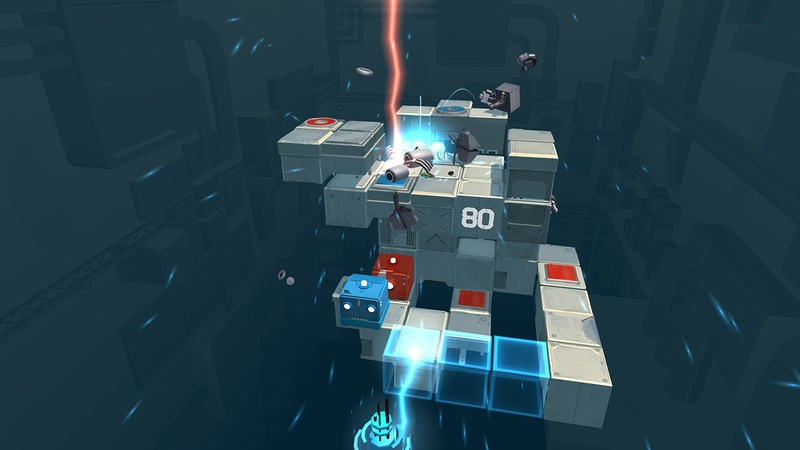 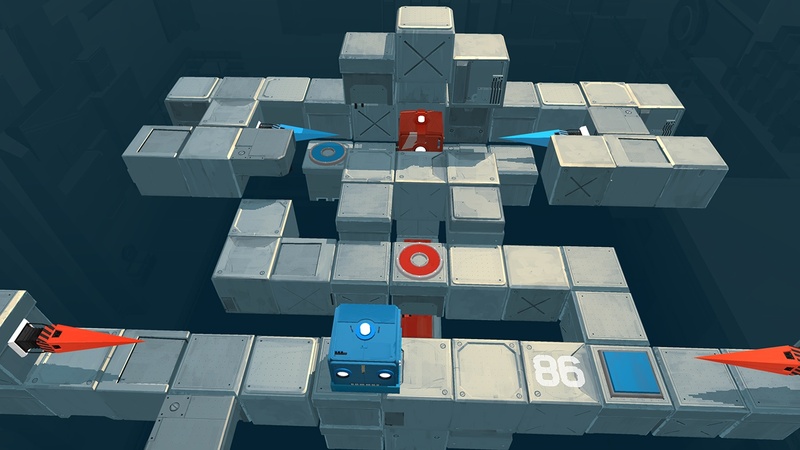 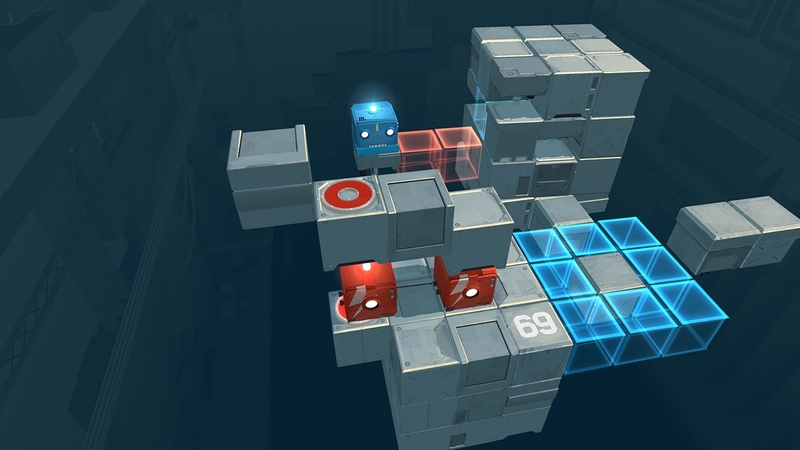 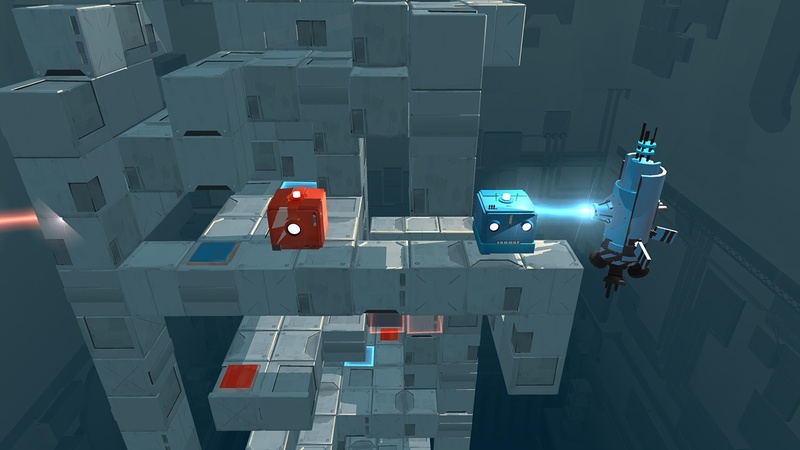 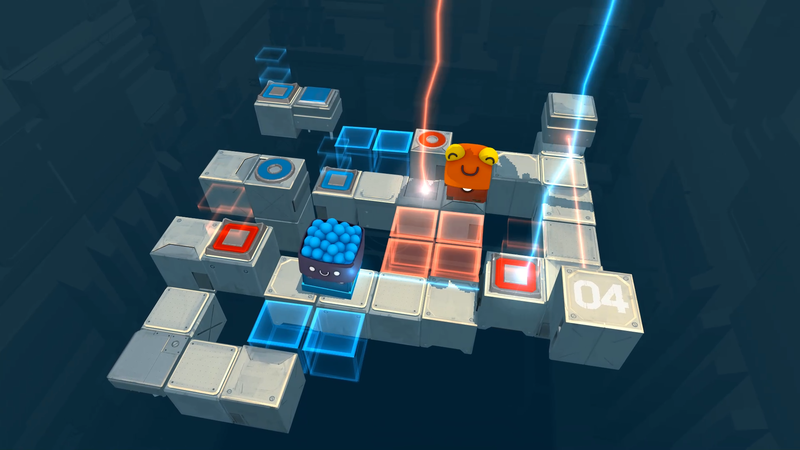 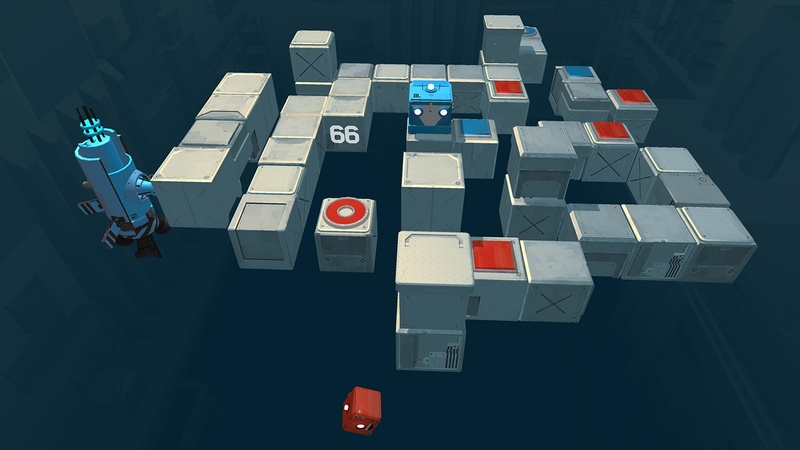 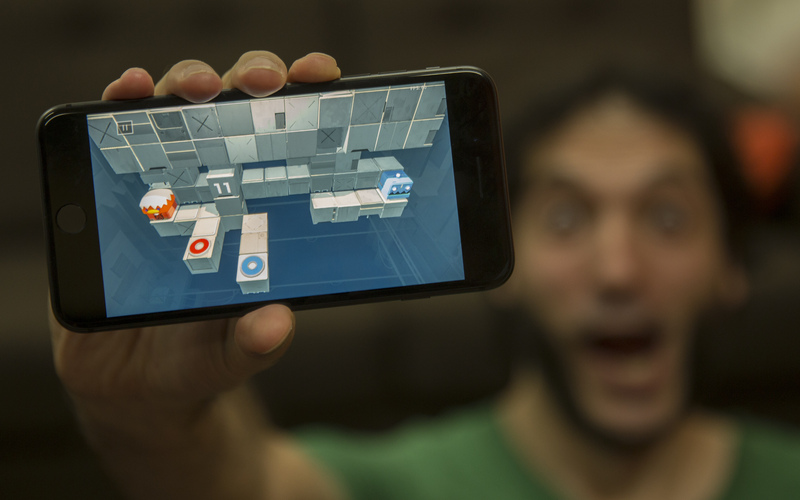 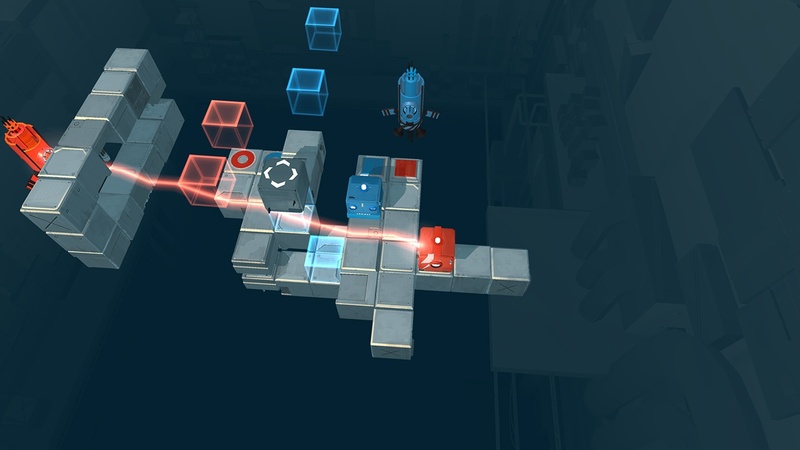 "SMG's Blocky Puzzler 'Death Squared' Making its Way to iOS on February 14th"